Success is something we all want to achieve, but have you ever stopped to think exactly what “success” means to you and your small business? It isn’t always about making lots of money or creating a huge, international company. Often, success can mean doing something you love and creating a small business that works for you and your loved ones. 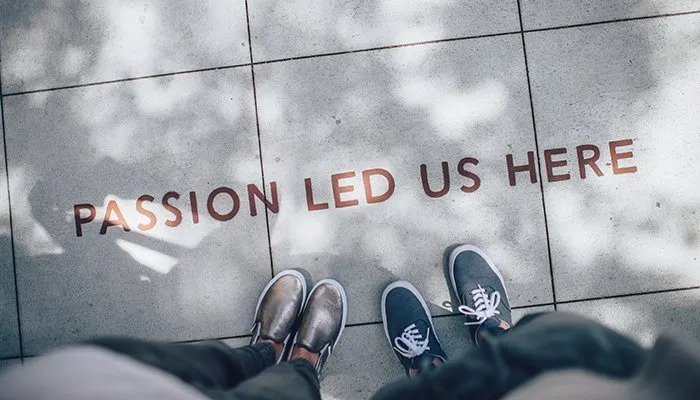 If you’re feeling demotivated or wondering why your small business hasn’t achieved the same amount of so-called success as other businesses, it’s vital to remember why you started in the first place. So ask yourself: What are your goals and what kind of success is important to you? There are lots of different ways to define success, and these will vary depending on the type of business you have. It also depends on your lifestyle, your goals and what you hope to achieve with your small business long-term. Have a think about all of these factors and determine which ones are most important to you and your small business. Make a list of reasons why you started your small business in the first place, which facets are particularly important to you and what you’d like to achieve with it. That’ll help you define what success means to you. Find out about the 10 things I’ve learned by running my own small business. Success doesn’t happen overnight. If it did, everyone would have their own business! Being a small business owner is hard work, but it is also very rewarding and it’s possible to have a thriving, successful business if you put plenty of time and effort into making it work. What made you want to start your small business in the first place? Was it because you were tired of being stuck in an office with a boss who undervalued you? Or was it because you had an amazing idea that could change people’s lives? Or perhaps you felt like you weren’t earning enough money? What do you want to achieve with your small business? Maybe you want to be known for collaborating with like-minded creative businesses on interesting projects? Perhaps you want to be able to fit your work around looking after your children, or you want to become the director of the company who has the staff to deal with the day-to-day running of the business? Once you’ve determined what your motivations and goals look like, you’ll be able to see which aspects of success matter the most to you. If making lots of money is important to you, that’s great. But equally, if you just want to be happy and do something you enjoy for a lower salary than you used to earn before you were self-employed – that’s success too! Always remember that success looks completely different for different people. There’s no point comparing yourself to the success of other small businesses because it’s likely that their motivations and goals are nothing like yours. Previous Article Previous Article: Your Small Business Marketing Plan: What is it, Why Do You Need it & How Do You Get One?